Some things about me, just don't make sense. Like...I hate mushrooms. Always have. But...gosh darn it I am OBSESSED with all things truffle (although I don't think I could just straight up eat a whole truffle mushroom...) My first taste of the friggin' indescribable goodness of truffle was back when I was a cater waiter, I tried a truffle oil french fry. And I died. BECAUSE OMG. And since then my love has only grown. But, I had never had my own truffle oil to use. Because...well....it's pricey. The foodie heavens all aligned, though, and led to me meeting a delightful man while I was working one of my day jobs, and this man happens to work with daRosario. And when he heard about my blog, he offered me some of their truffle oil to try. And guys...let's dish. Turns out, all other brands of truffle flavored anything are synthetic. daRosario Organics is the only company that makes 100% USDA Organic truffle and porcini oils, and guarantee all of their ingredients are real (which means real truffles, no artificial flavors, no "aroma" no "essence" and no "extracts".) Their products include (in addition to the truffle oils) white and black truffle mayonnaise, white truffle honey, and white and black truffle butters (all of which are organic and real). The flavor speaks for itself-seriously, it's the only brand I'll use from now on. When I got my truffle oil, so many thoughts of ways I could play with it zoomed through my mind. 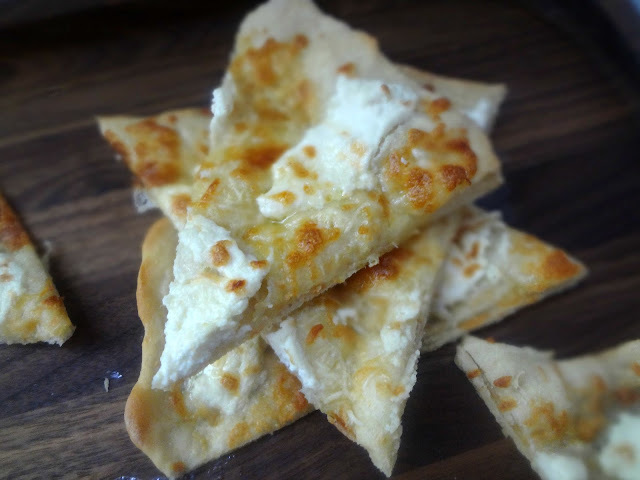 But I could not stop thinking about some ricotta pizzas with truffle oil I've had-so I decided to make my own version! 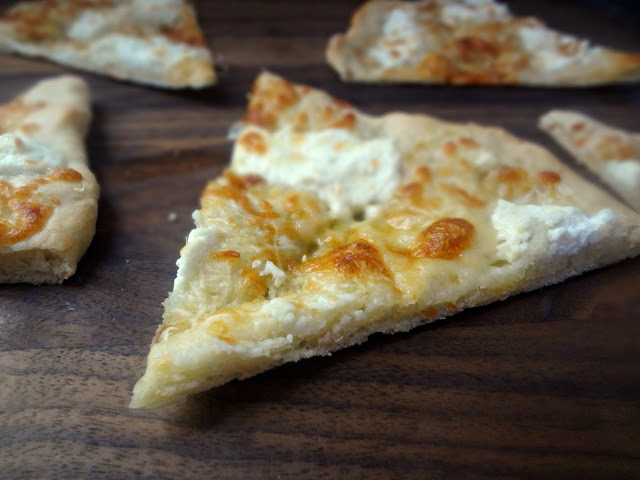 Using the Neapolitan style pizza crust I'd learned to make (but you could def. 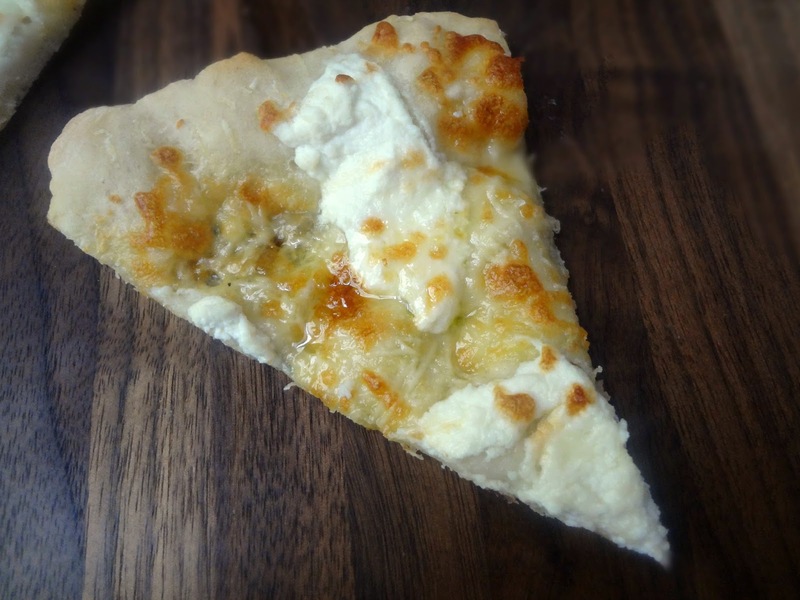 make this pizza using any pizza crust you prefer), and a combination of ricotta, mozzarella, and parmigiana romano cheeses...just...OH MY GAWD. I am IN LOVE with this pizza. I've made it twice already. Even Michael liked it! Seriously, just the perfect combination of flavors. You're gonna feel like a gourmet chef when you make this, and like a goddess (or god...I'm fairly certain some of you readers are dudes also) when you take your first bite. TRUFFLE PIZZA NIRVANA. 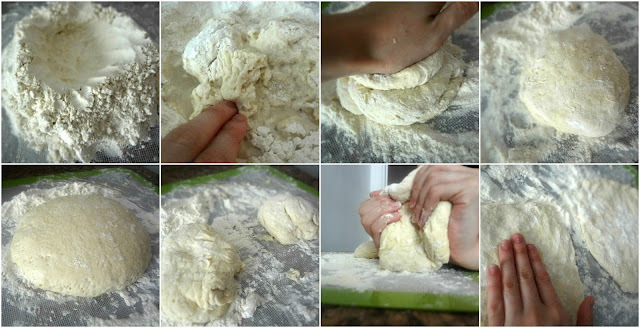 Author-Kayle Blogna, "The Cooking Actress"
Note-the dough recipe is more of a blueprint. This is one of those figure it out as you go along sort of things. So amounts may vary. Ricotta cheese, shredded mozzarella cheese, and freshly grated Parmesan/Romano cheese, to taste. Optional-a dash of white truffle salt . Let sit for an hour or so, until it has doubled in size. Split into 2 pieces and refrigerate for an hour (or place into the freezer until ready to use). Preheat oven to the hottest temperature possible (which is 500 degrees for me) and position the rack in the lower third of the oven. Plop dollops of ricotta cheese on the pizza (as much as you want). Sprinkle mozzarella cheese until the dough is lightly coated. Grate Parm/Romano cheese on top of all of that, as much as you like. 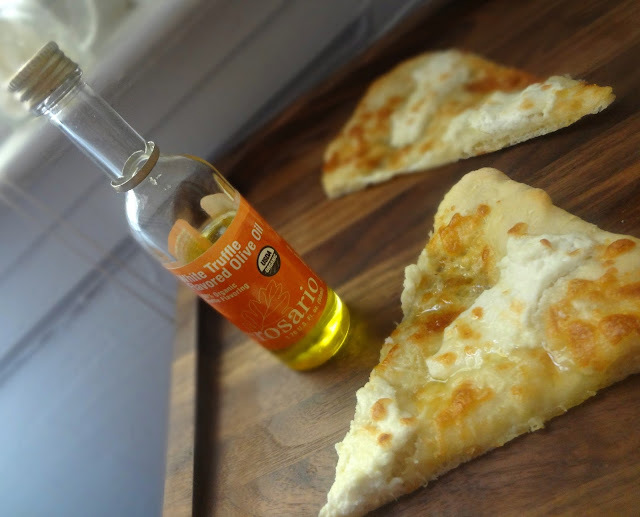 Lightly drizzle the entire pizza with white truffle oil. Bake until the crust is lightly golden and the cheese is melted and bubbly, about 11 minutes (although keep an eye on it, especially if your oven is hotter than mine). Let cool for a few minutes, then drizzle with more truffle oil and cut and serve. Disclaimer: I was provided with a sample of truffle oil from daRosario to try, but I was under no obligation to review if I so chose. Nor was I under any obligation to write a positive review in return for the free product. My opinions, as always, are all my own. This post contains Affiliate links.